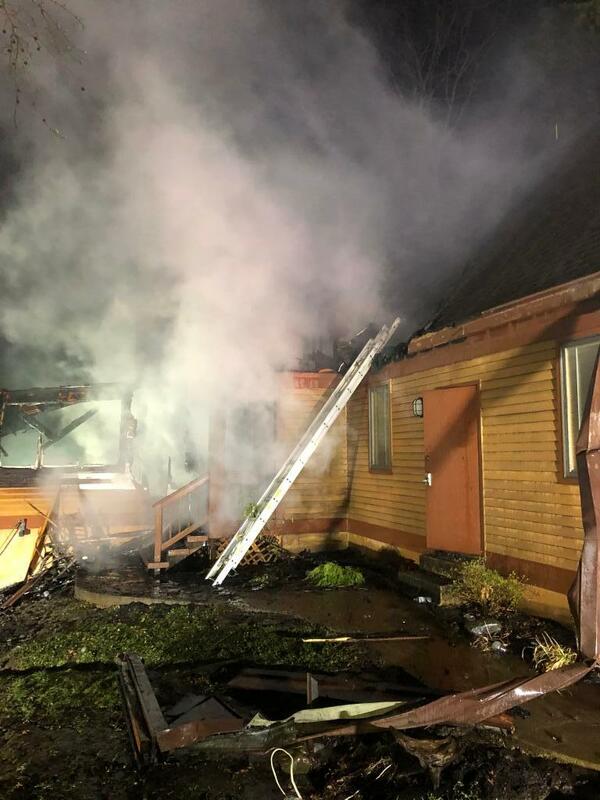 On March 31st, 2019 at approximately 2233 hours, the St. Leonard Volunteers and surrounding companies were alerted to 211 Sailboat Court in Lusby for the house fire. Promptly, Captain 7, Engine 71 and Tanker 7 responded. Chief 3 then arrived and reported a two-story single family dwelling with fire throughout. Engine 71 then arrived shortly after and began extinguishing the fire while Tanker 7 assisted in supplying the fire ground. Company 7 units operated for several hours performing overhaul before returning.